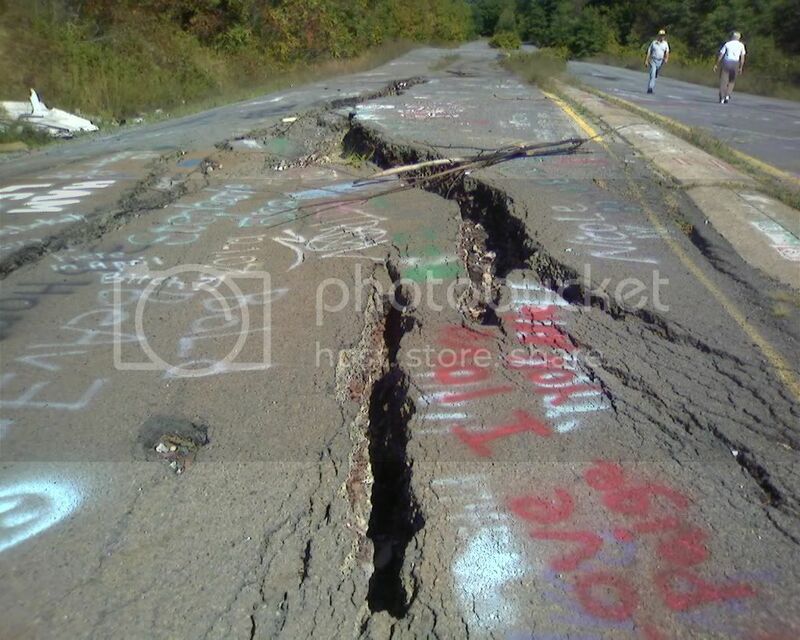 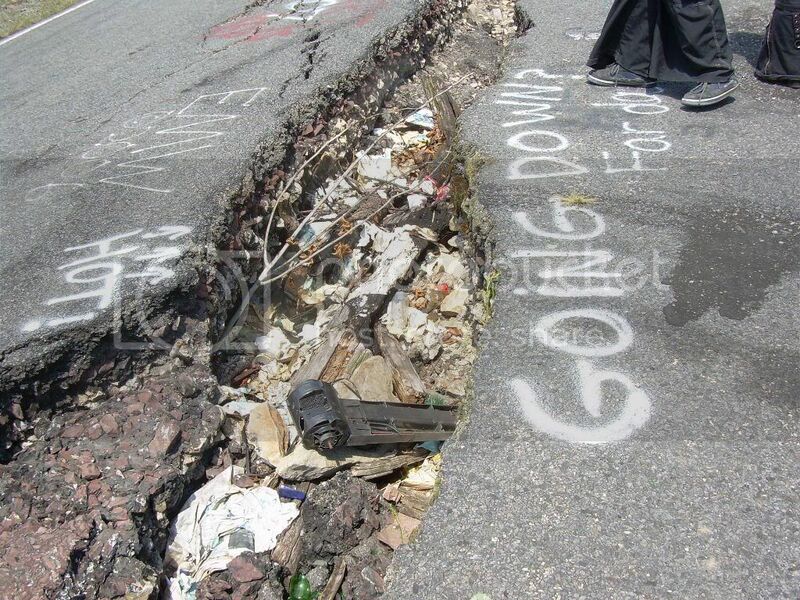 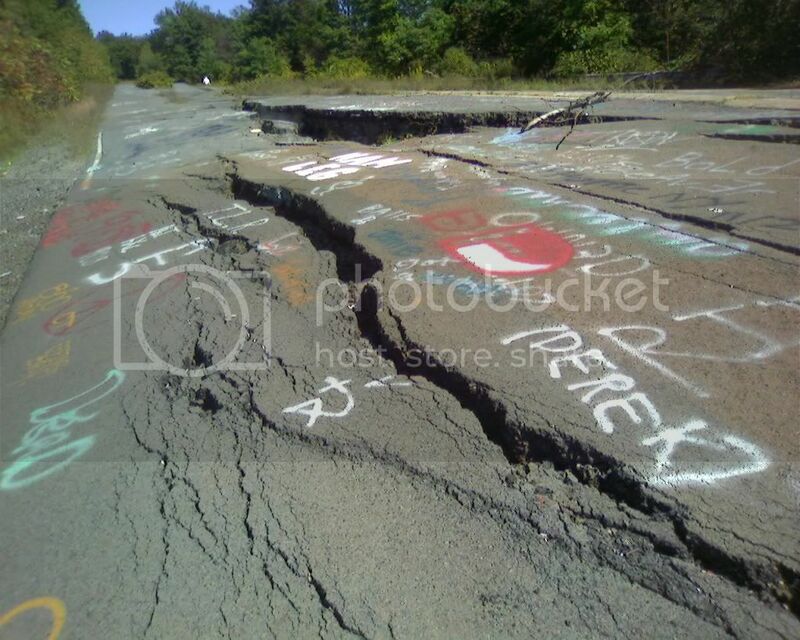 Our local NBC station WGAL has some pretty good photos from Centralia, both from its boom and the present day. 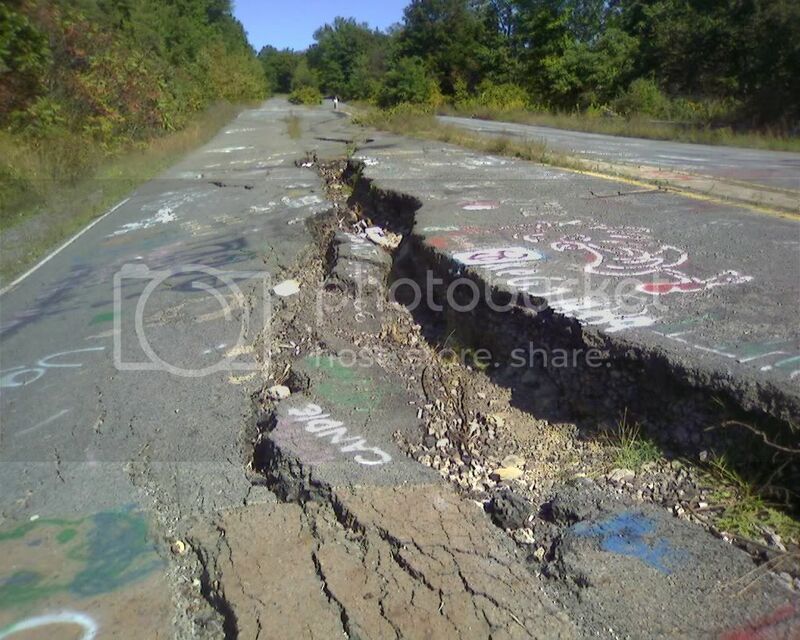 Looks like you can upload your pics there too, so if you've got some, go for it! 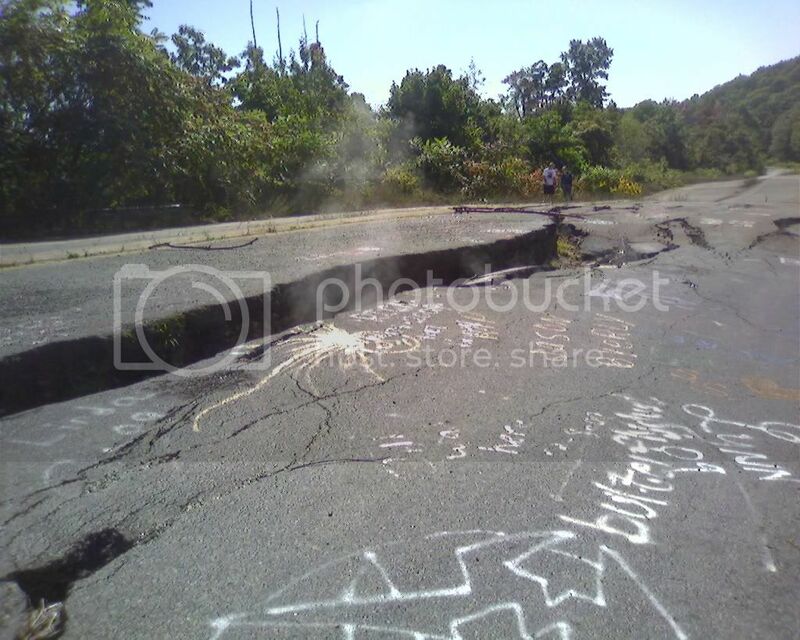 After a long series of time constraints, my move upstate, and ongoing pennilessness, Brian and I finally have some new photos of our old favorite town, Centralia. 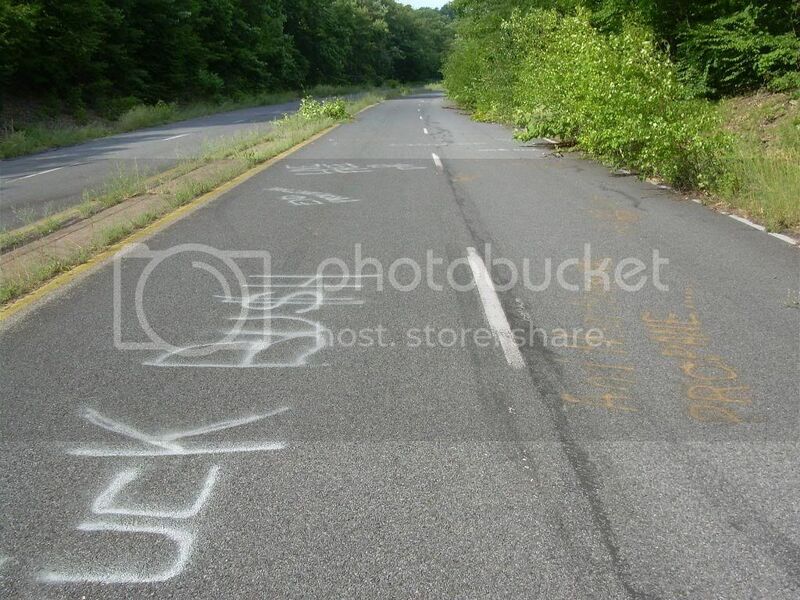 Whatever else this blog becomes, I hope to continue documenting the deterioration of the abandoned stretch of Route 61. 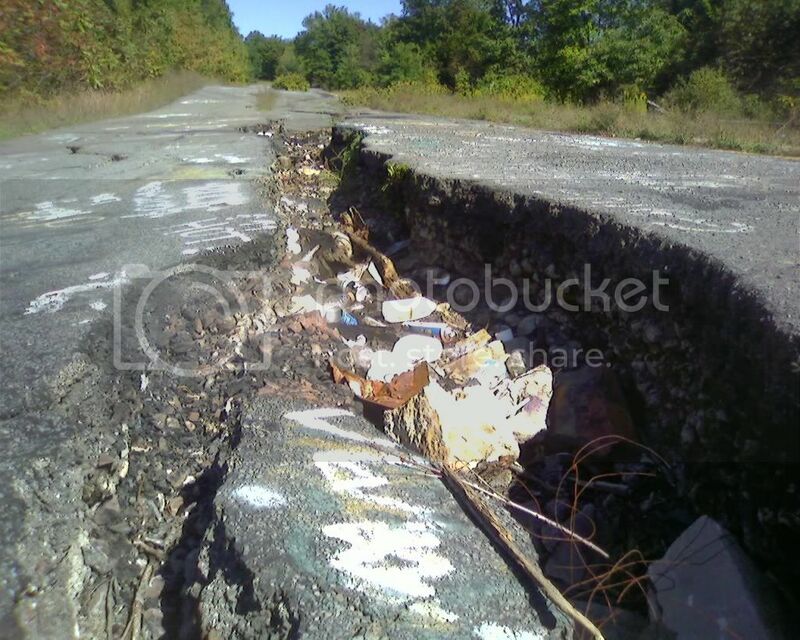 Hopefully there will still be an abandoned stretch of 61 in a couple years! 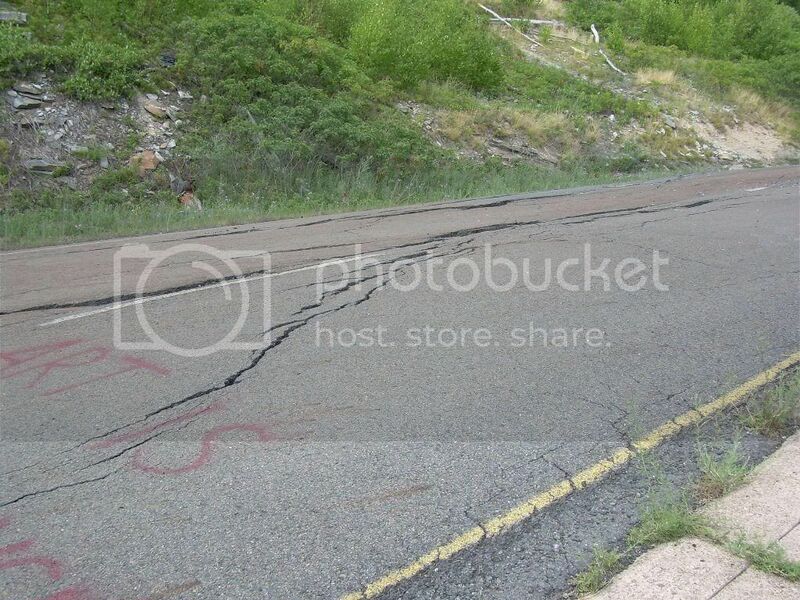 Even on the portions where there aren't cracks, the road is much less level than it was back in '07 -- pretty disturbing, now that I think about it, and I think you can see it in the pictures as well. 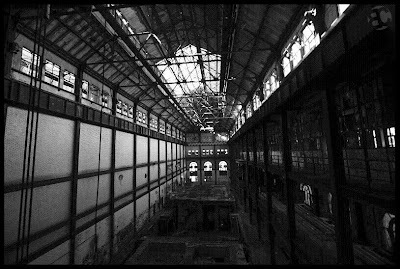 And while we might not be able to post every week like we did in our heyday, I think we'll have some new explorations coming soon. 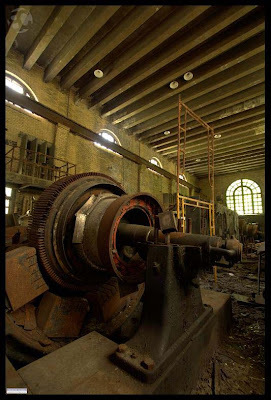 We're honored to feature these photos from Urbandecay, a tremendous photographer who has visited some notable PA abandonments, including Bethlehem Steel and the Ashley and St. Nicholas coal breakers. 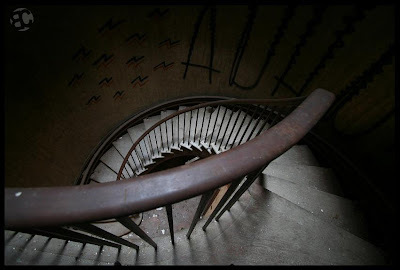 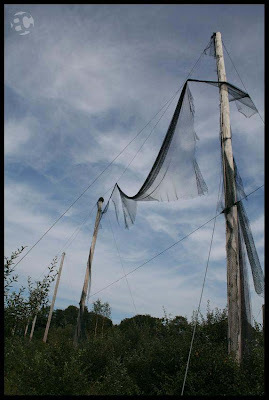 Urbandecay has hundreds more abandonment photos at his Flickr -- be sure to check it out!